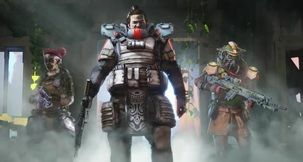 Apex Legends Apex Legends Steam - How to Connect Apex Legends to Steam and Why? 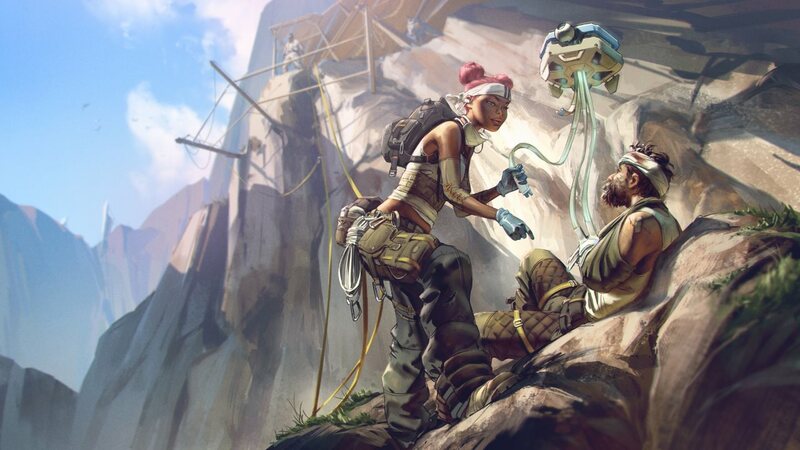 Apex Legends is an EA-published game, which means it uses Origin as its primary game client, but the game also offers you the option of connecting it to your Steam account, which is a tiny bit unprecedented, all things considered. 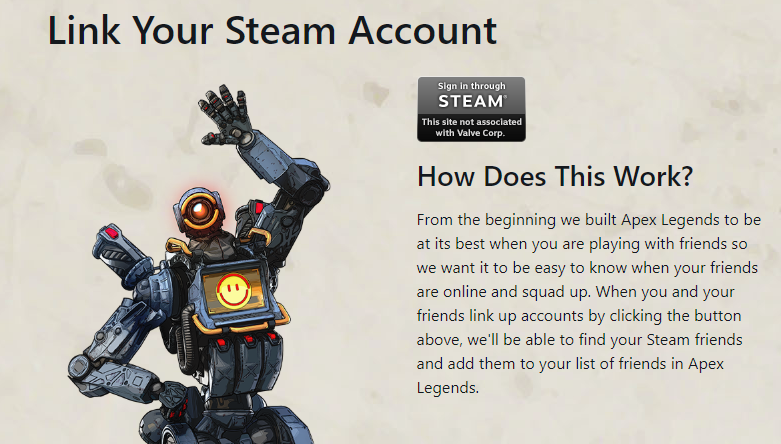 What this does is that it pulls your list of Steam friends, cross-referencing them with other people who, too, are playing Apex Legends, thus offering fast access to your buddies across game clients. Helpful, to be sure! 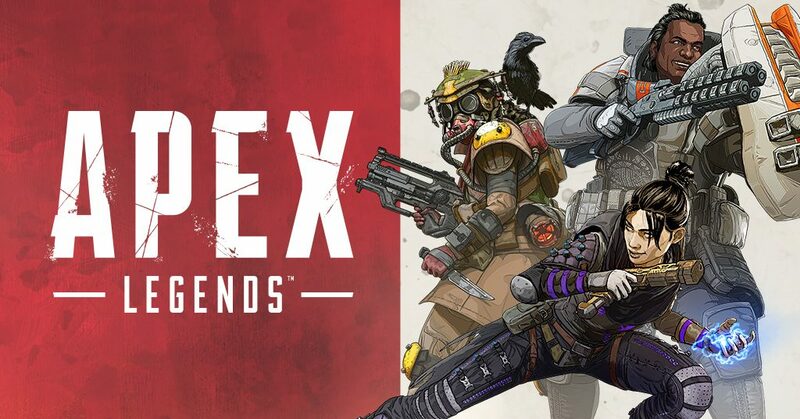 How do I connect Apex Legends to Steam? 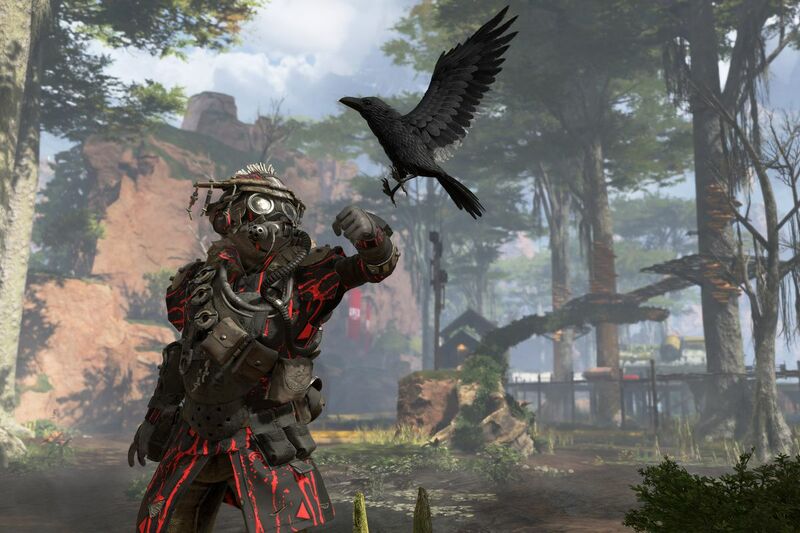 There's two things you need to do for you to be able to use your Steam friends list in Apex Legends. 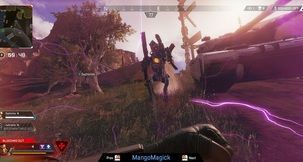 First, you need to connect your Steam account to Origin, and second, you need to click on the 'Link Steam Account' option in the game's internal Friends menu, which will then lead you through the process. 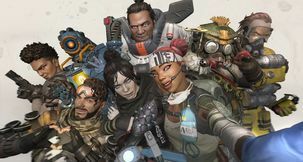 All this does is allow you to see which of your Steam friends are playing Apex Legends, too, who you can then quickly and easily join up with. Will Apex Legends be coming to Steam, then? Apex Legends is highly unlikely to ever come to Steam. 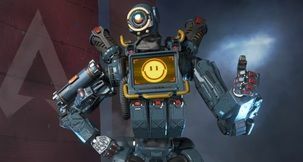 What the above procedure does is simply using the information you've collected over the years on your Steam account for Origin and - more specifically - Apex Legends. 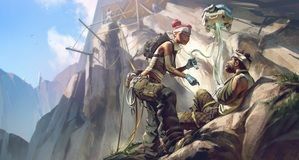 It's a quality-of-life feature that means nothing in the grand scheme of things, short of EA using information from Steam for their own purposes. 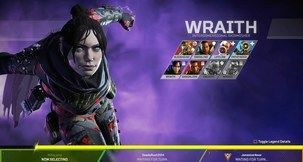 Perhaps this will pave way for better and friendlier interaction between the two, similar as to what we've seen between UPlay and Steam, but EA games won't be coming to Steam anytime soon.